Pauwels, E.J.E.M. (1989, November). 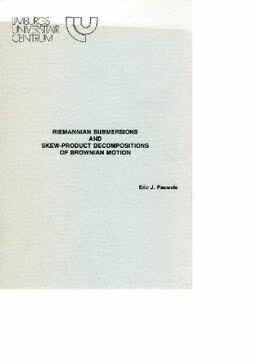 Riemannian submersions and skew-product decompositions of Brownian motion.